It looks like there's no stopping Filipino race car driver Daniel Miranda—at least not anytime soon. 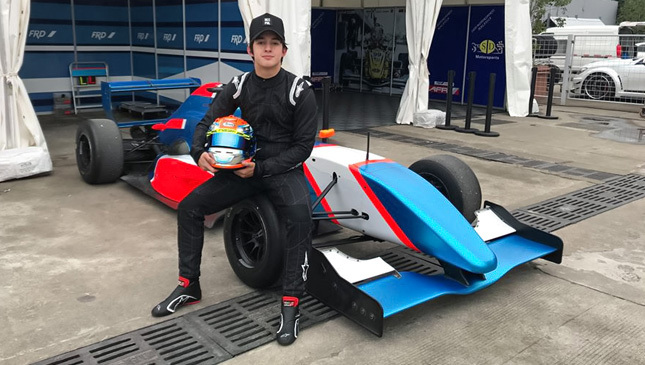 Fresh off being crowned overall champion in last year's Toyota Vios Cup, the 21-year-old Cebuano will be making his Asian Formula Renault Series debut this weekend at the Zhuhai International Circuit as part of Eurasia Motorsport. This will be Miranda's first showing in the series, meaning he'll be moving on from touring cars to single seaters (he'll be driving a 2.0-liter 210hp Formula Renault). 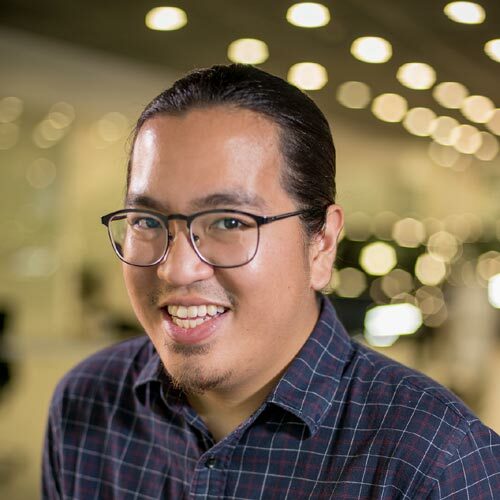 It'll be a test, but if his recent runs at the Clark International Speedway are an indication of how he'll perform, then this Pinoy is more than ready for the challenge. He's also been busy preparing himself physically leading up to his debut. "My main goals for this year racing in Asian Formula Renault are to simply finish every race, stay safe, and enjoy," Miranda says. "Although this is my first year in the series, I still hope to fight for podium positions especially toward the end of the year." Eurasia Motorsport team principal Mark Goddard says living in the country has allowed him to observe Miranda's progress in the Toyota Vios Cup, adding that he feels the young racer is talented despite his relative inexperience. "He demonstrated in testing our Formula car at Clark that he processes (sic) the talent needed to succeed in single seater cars," Goddard says. "He will probably be the least experienced driver on the grid at Zhuhai and we are really looking forward to helping him develop into a potential race winner before the end of the season." The 2018 Asian Formula Renault Series entails 12 races over the course of six events, and the overall champion will win a test in a Formula Racing Development (FRD) Le Mans Prototype 3 (LMP3) and a €50,000 (P3.2 million) scholarship in the 2019 FRD LMP3 series. Good luck Daniel!